Blizzard has announced that it’s working with Facebook to make it easier than ever to sign into its games, and even stream them online. It will implement Facebook’s Live API in its existing game lineup, enabling players to directly stream games like Overwatch, World of Warcraft, Hearthstone, Diablo 3, and more to Facebook. It makes sense since these two names are the biggest in their field. Players will also be able to use their Facebook Login credentials to access the games on PC. Blizzard is calling the feature “Go Live” and it says that the feature will be implemented very soon. Then you will be able to stream these games directly to your timeline. How cool is that? 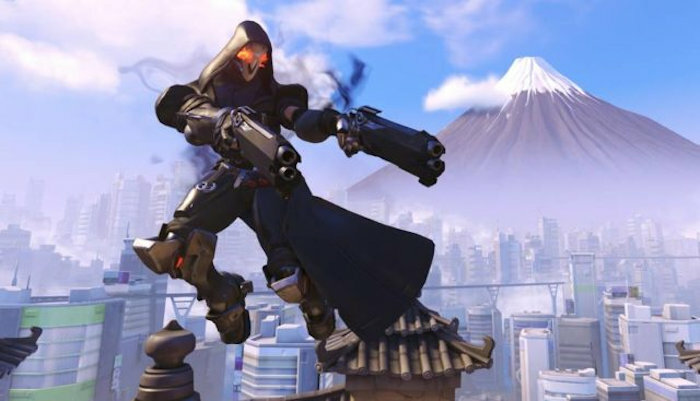 “It’s important to us to provide our players with features and services that make it easy and fun to share their experiences with each other,” said Gio Hunt, the executive vice president of corporate operations at Blizzard. Blizzard is adding Facebook Login support in all of its PC games, and says that this is going to “pave the way for new social functionality in Blizzard games,”. We do not know when this feature is going to go live, but it sounds great.